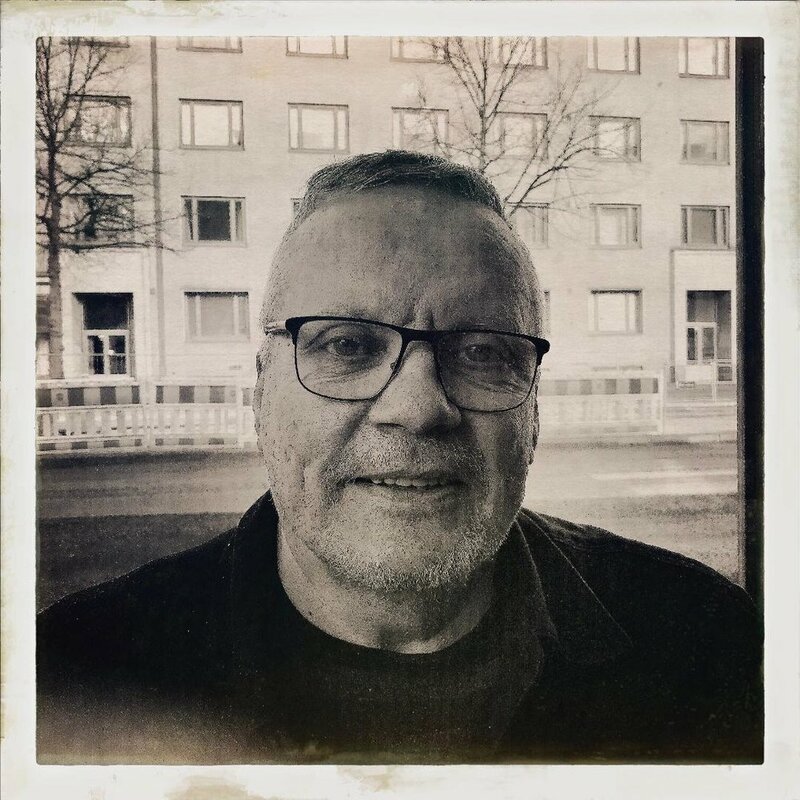 Karri Kokko is a Finnish poet specializing in asemic writing and visual poetry. He’s the author of more than twenty books. He lives and works in Helsinki. He’s work can be found at Lettttere (lettttere.tumblr.com), Nokturno (nokturno.fi/authtor/karri-kokko), Instagram (instagram.com/karri_kokko) and Soundcloud (souncloud.com/karrikokko).